Fede Insurance Agency, established in 1984, strives to provide the most affordable insurance rates for our clients while offering exceptional customer service. We offer a complete line of personal and commercial insurance products that can be tailored to fit your particular needs. We specialize in "Senior Health Insurance Plans." Please call for information and rates for a Medicare Supplement Plan. 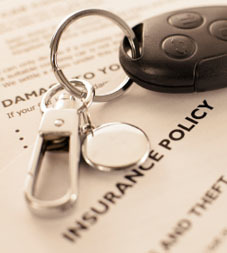 We also are a full service tax preparation business and offer generous discounts to our insurance clients. 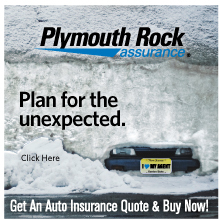 Please take a moment to browse our website and learn more about the many insurance products we offer.